Awesome news out of Quebec recently, as Elza Kephart has announced that her latest film, Go In The Wilderness , is in post-production and will begin a crowd-funding campaign on October 16. Shot entirely in the wilderness of Quebec (700 miles north of Montreal), Go In The Wilderness is the story of Lilith, the rebellious first mate of Adam, after she escapes the Garden Of Eden. Kephart has an innate skill for detail and visual stimulation with her films, so sticking her in the northern woods with a fantastic story line is bound to bring forth bountiful goods. I was fortunate enough to check out a teaser trailer and I won’t mince words. The film looks stunning. GITW has already been shot and edited, financed completely independently thanks to the support of Kephart’s friends and family. As of press time, Elza is hoping to raise $30,000 to complete post-production. Please keep your eyes peeled on both the film’s Facebook page and official website for more details and info on how you can help make this film a reality! 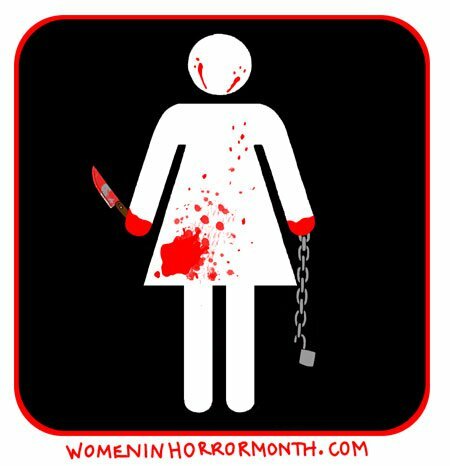 This entry was posted in Elza Kephart, independent filmmaking, Women In Horror. Bookmark the permalink.